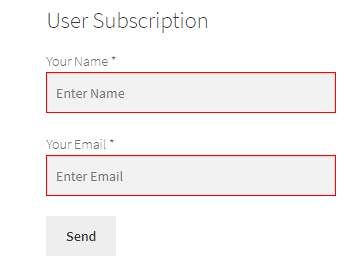 HomeAjaxHow to create custom user contact form in wordpress? Hello, welcome to therichpost.com. 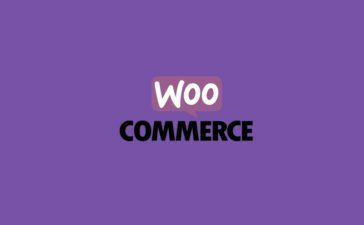 In this post, I will tell you How to create custom user contact form in wordpress? WordPress is the best cms. 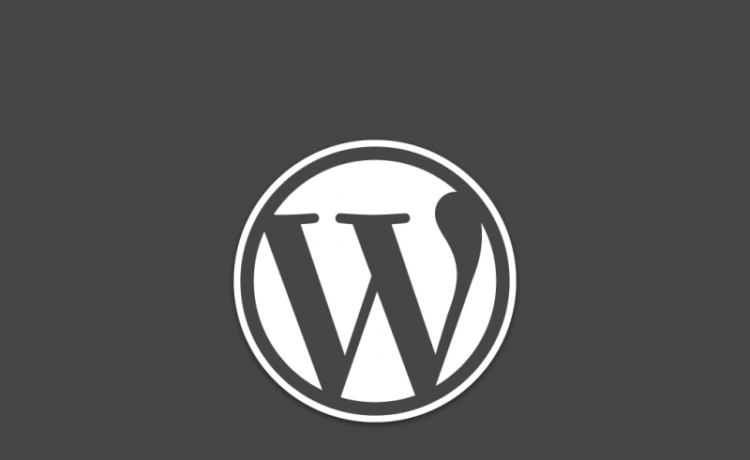 WordPress hooks(add_action, add_filter) give us the power to edit or change the code without interruption into the files and this is the best thing about wordpress. 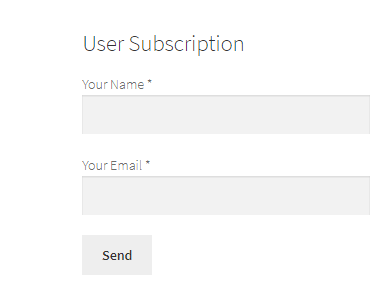 In this post, we will create custom user contact form and with the help of this form we will send email to admin with ajax. This form have jquery and custom css3 validation. 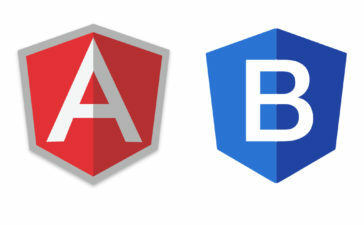 After form submission there will be a css3 animated loader. 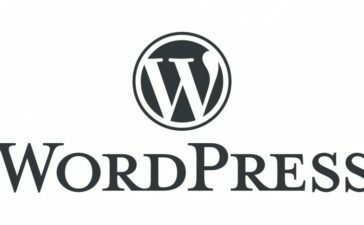 We will use wp_mail default wordpress function. All this php, html, css3 and jquery code wrap in shortcode and we can use this shortcode anywhere in theme but I used this shortcode in wordpress widgets. Hello this is working but can we use this code in custom plugin? yes you can this code as it us.